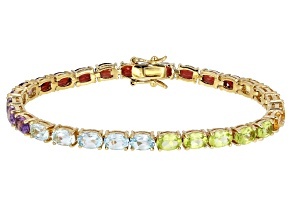 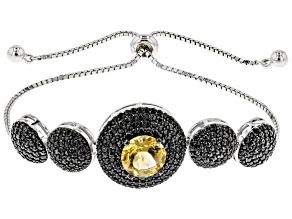 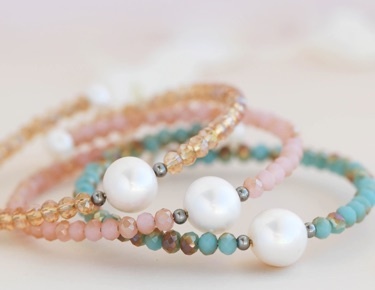 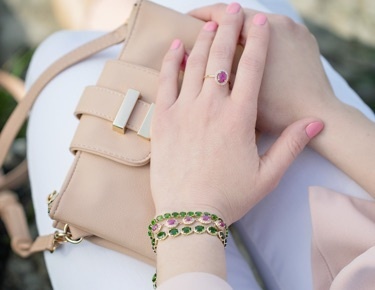 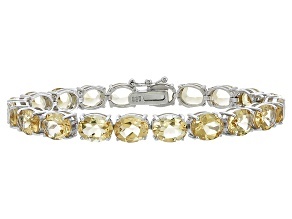 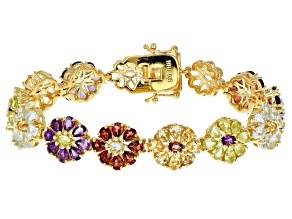 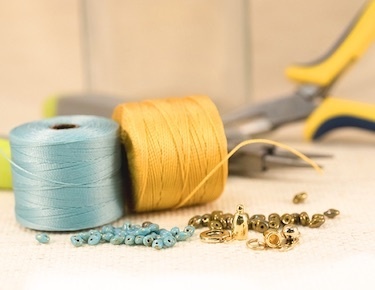 For bracelets with a unique splash of color, explore citrine bracelets from JTV.com. 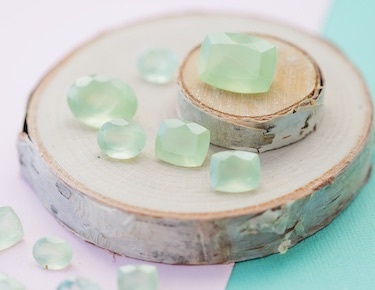 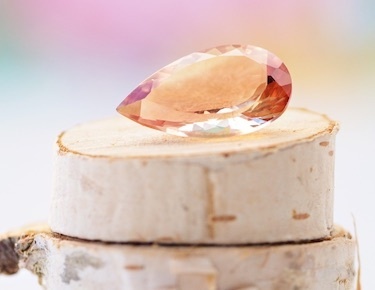 This tangerine-colored gemstone is one of many varieties of quartz, putting it in the same company as amethyst, ametrine, carnelian, Tiger’s eye and more. 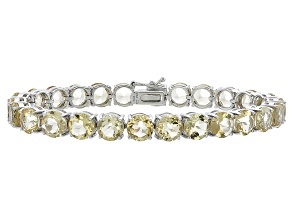 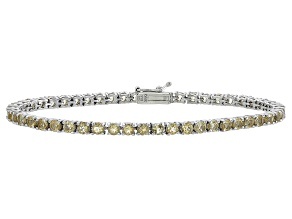 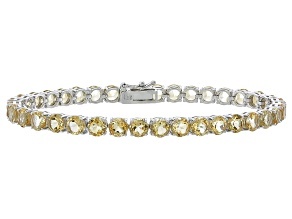 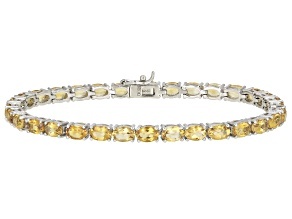 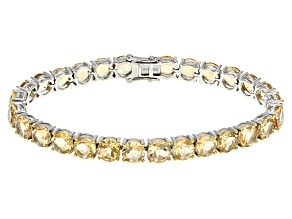 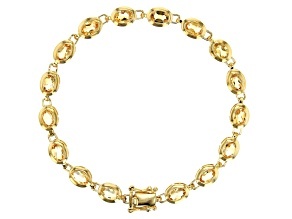 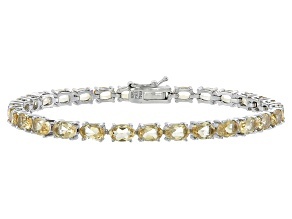 Its gorgeous golden color makes citrine quartz bracelets the perfect choice no matter your style preference. 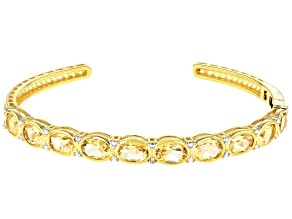 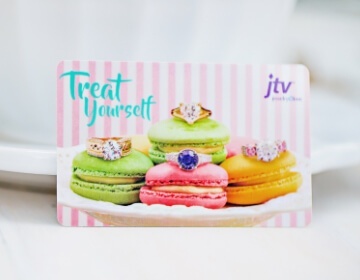 JTV offers citrine bracelets in everything from sterling silver tennis bracelets to gold bangles to stainless steel cuff bracelets. 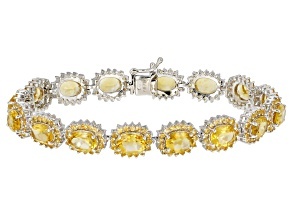 Though specifically named for the citron fruit, citrine’s name calls to mind a colorful array of tropical citrus fruits. 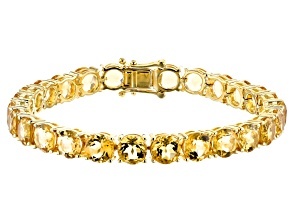 Citrine quartz bracelets can come in a variety of colors from yellow gold to mandarin orange to madeira red. 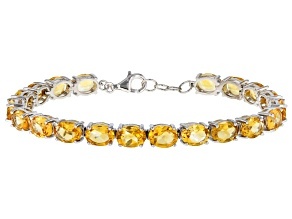 These rich autumnal tones make citrine a natural choice to be November’s birthstone and citrine bracelets are a great choice for a November birthday girl. 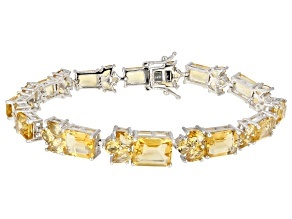 It’s believed that the gorgeous warm hues of citrine actually come from being heated by the earth’s magma. 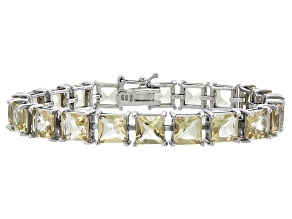 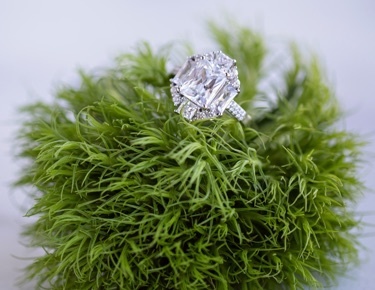 Rarely found in nature, much of today’s citrine jewelry comes from heat-treated amethyst and smoky quartz. 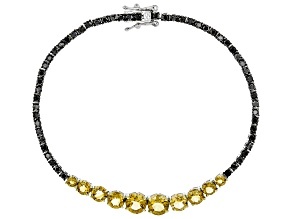 Learn more about citrine at JTV’s Gemopedia. 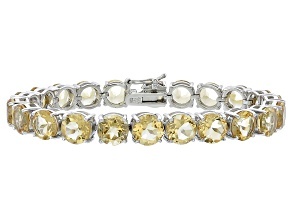 Citrine is the traditional gemstone for a 13th anniversary, and even the most superstitious will consider that anniversary lucky when receiving a citrine bracelet. 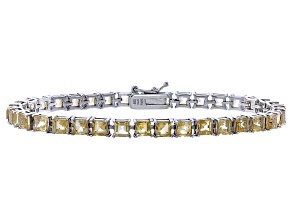 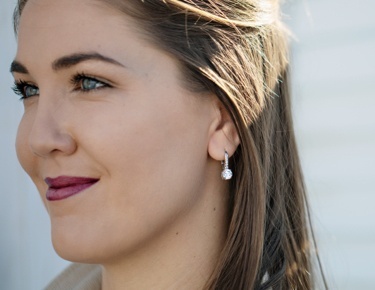 Consider pairing your citrine quartz bracelets with our larger collection of citrine jewelry like earrings, necklaces and rings. 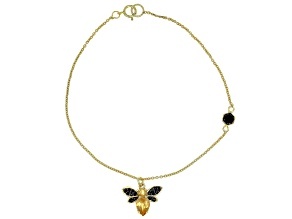 For other quartz necklaces options, check out or extensive collection of amethyst necklaces.